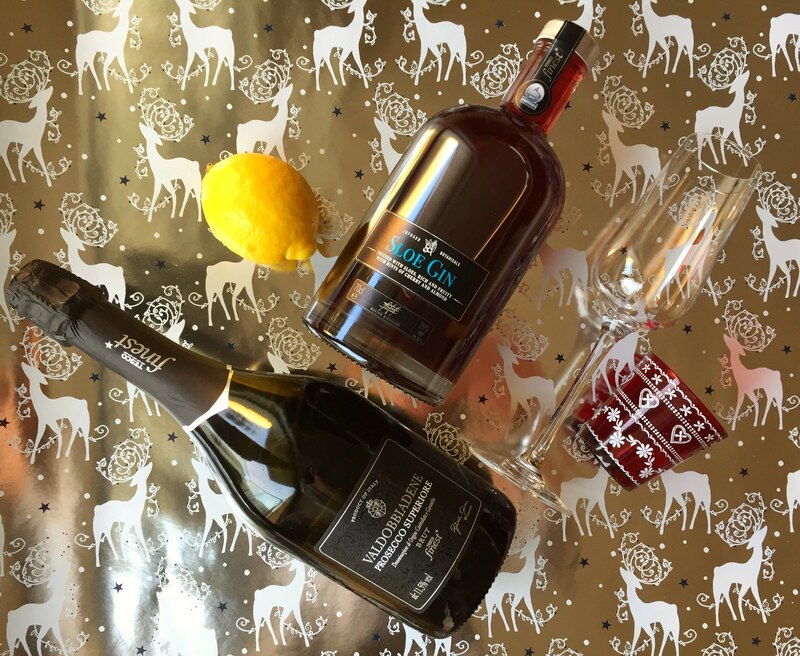 The Sparkling Sloe Gin Fizz, the most versatile cocktail for the festive season. There are few things that I love more in this life than gin. 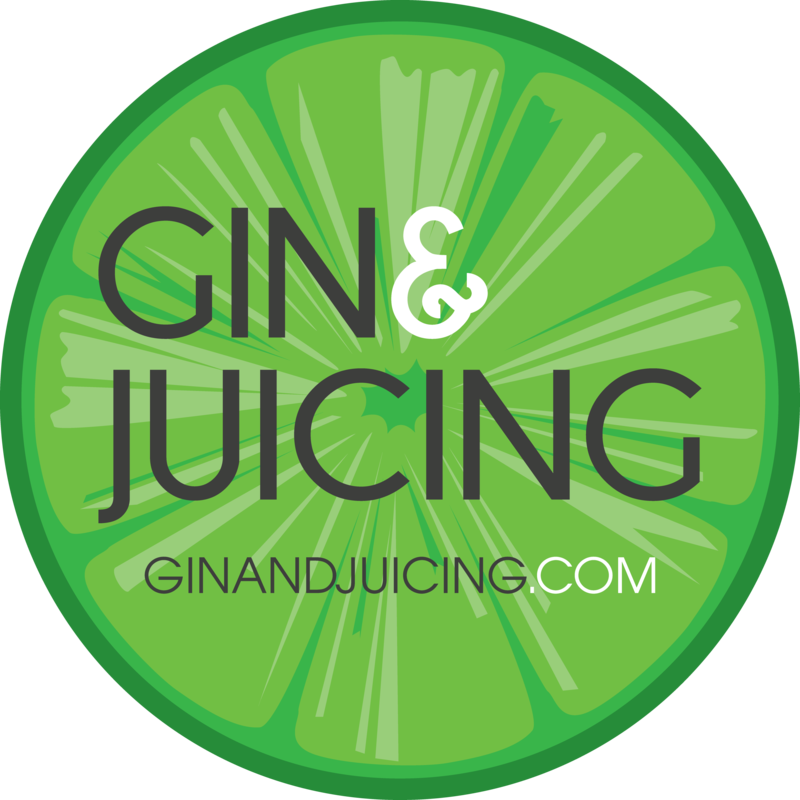 I love gin so much I named my blog in its honour. No other booze matches its savoury, spicy, mysterious flavour, no other spirit matches its mix of botanicals and the rich tapestry of lands they originate from. So I am delighted to present to you my new Christmas cocktail, the Sparkling Sloe Gin Fizz! The good people at Tesco, in their infinite wisdom, have sent me a bottle of their Finest Sloe Gin, which is delightful. It’s beautifully rounded and contains delicious notes of cherry and almond, making it perfect for the Christmas season and for a delightfully cheery Sparking Sloe Gin Fizz. It’s currently available for the very reasonable price of £14.00, so I do suggest you stock up quickly! The Sloe Gin Fizz is based on a classic gin cocktail, the Gin Fizz, and is an absolute favourite of mine, especially for cocktail parties or as an aperitif before Christmas lunch. It also makes a fabulous drink for ringing in the New Year. Are you getting the idea that I rather like this cocktail? I just love the colour of sloe gin, it glows like a delicious juniper flavoured ruby. Mix the Sloe Gin, the squeeze of lemon and the sugar together in a cocktail shaker or alternatively swizzle them together in a clean glass. Transfer the mixture into a champagne flute and top with Tesco’s Finest Prosecco. Could that be any easier? I think not! With thanks to the excellent people at Tesco for sending me their fabulous Finest Sloe Gin! I always love to hear from my readers, so drop me a comment or contact me on Facebook, Twitter or Instagram and let me know what you think!